Over the past five years, BB creams have become a staple in any American beauty girl’s arsenal, but Korean women have been using the stuff for decades. 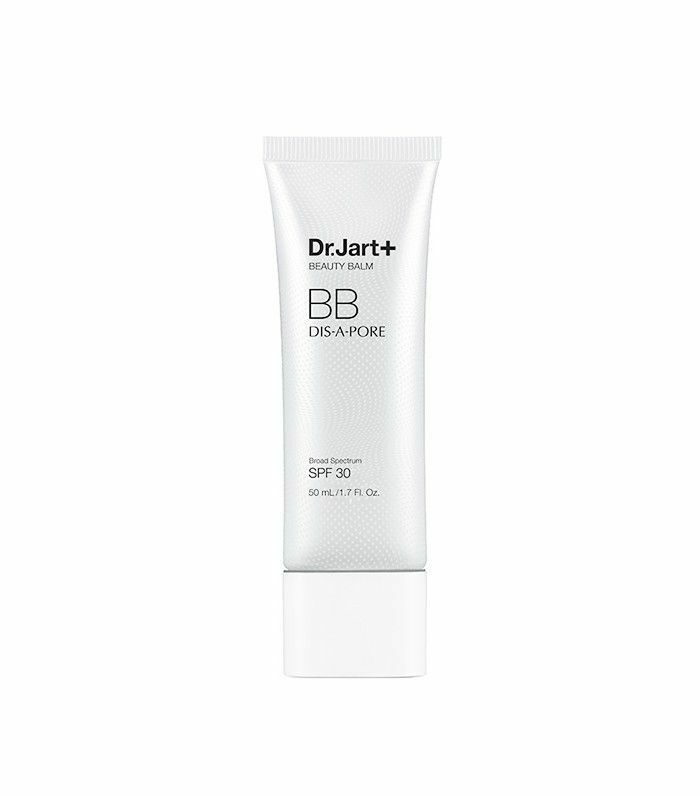 BB cream first burst onto the South Korean beauty scene about 30 years ago. In fact, Alicia Yoon, founder of Korean e-boutique Peach & Lily, says BB cream is the one product that represents the very essence of Korean beauty innovation. 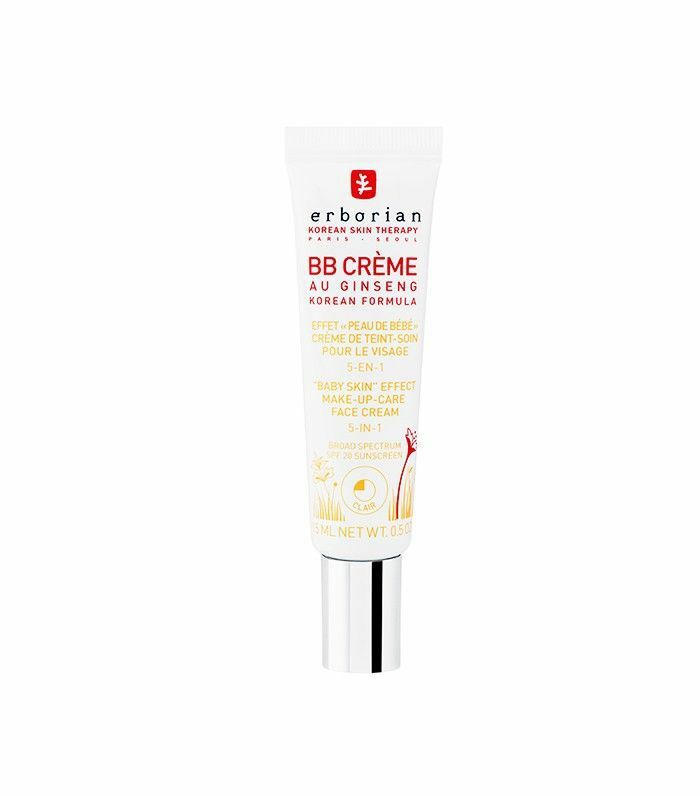 At its core, BB cream is an all-in-one product that combines moisturizer and sunscreen with anti-aging and brightening benefits, plus the coverage of face makeup. “Korean women popularized the BB cream as an alternative to foundation because they were looking for a product that would provide coverage while having a variety of skin-benefitting properties,” explains Charlotte Cho, founder of online Korean beauty shop Soko Glam. Today, it seems like every American beauty brand has a BB Cream, but they’re not all up to Korean women’s standards. That’s why, with the help of Yoon and Cho, we put together this list of nine BB creams real women in Korea use and love. Interested? Let’s go shopping for BB creams! 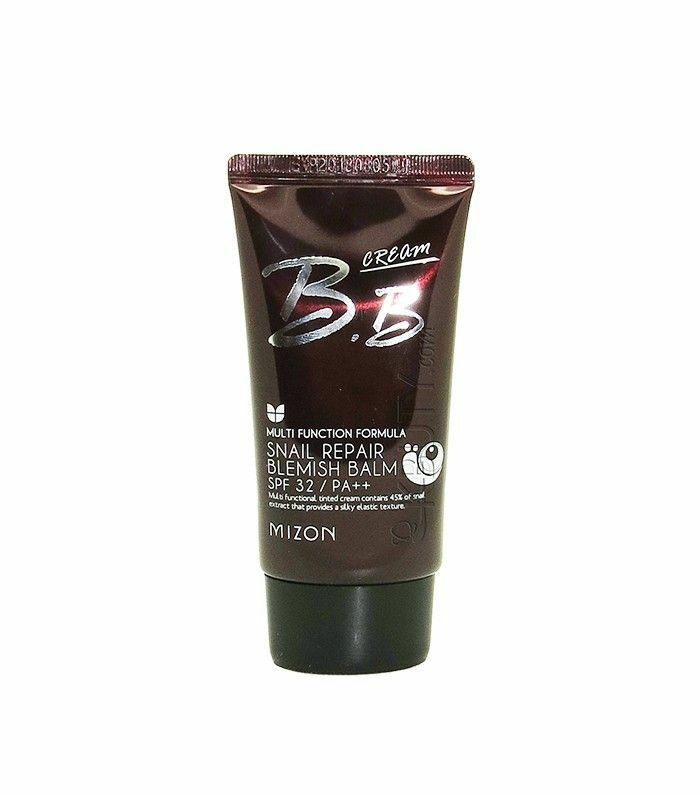 This was one of the first-ever BB creams to come out in Korea, and it has remained wildly popular ever since. “It blends naturally and creates a flawless finish with medium coverage,” says Cho. Plus, you gotta love that high SPF. 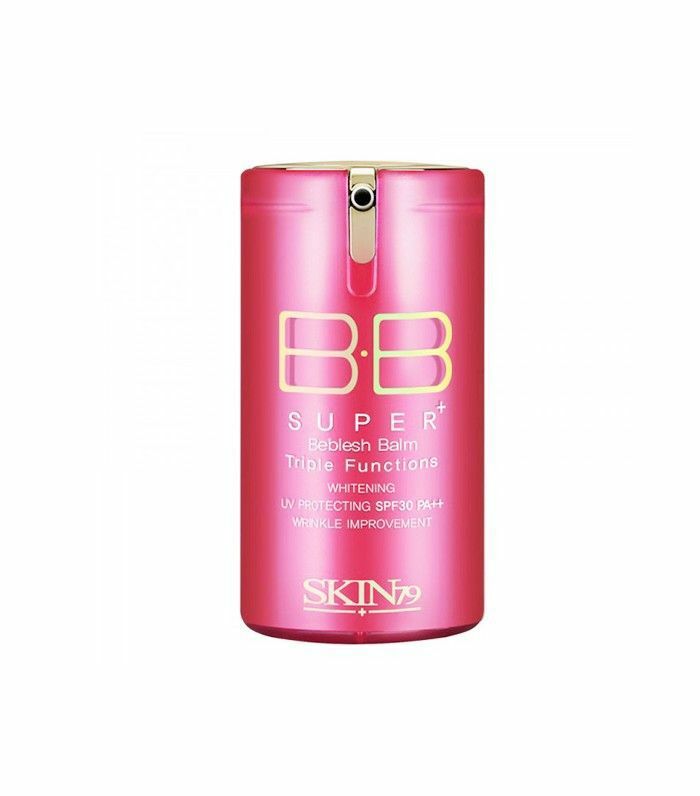 Cho recommends this product for those with beige and golden skin tones. Plump, hydrated, “bouncy” skin is the beauty standard in Korea, and Yoon says this product’s unique formulation helps you achieve just that: “The 80% mint water instantly hydrates and cools, and marine jelly creates that perfect ‘skin bounce’ that’s a part of the K-beauty look,” she says. Cho says this popular pick has Korean beauty cult status. Korean girls love the product’s multitasking formula, which offers brightening and anti-aging properties, in addition to SPF 25. Cho recommends the product for light to medium-light skin tones. Girls with oily skin, this one’s for you. “The product helps with the appearance of enlarged pores, while simultaneously tightening pores, so it’s popular among those with oilier skin,” says Yoon. The Korean version of this pick is packaged differently, but Yoon promises the product itself is more or less the same. You can pick this one up at your local Sephora! Korean beauty bloggers swear by this pick, which is formulated with HD soft focus powder, providing gorgeous matte coverage, while absorbing oil. Not to mention the product boasts a whopping SPF 50 and has a lovely brightening effect on the skin. 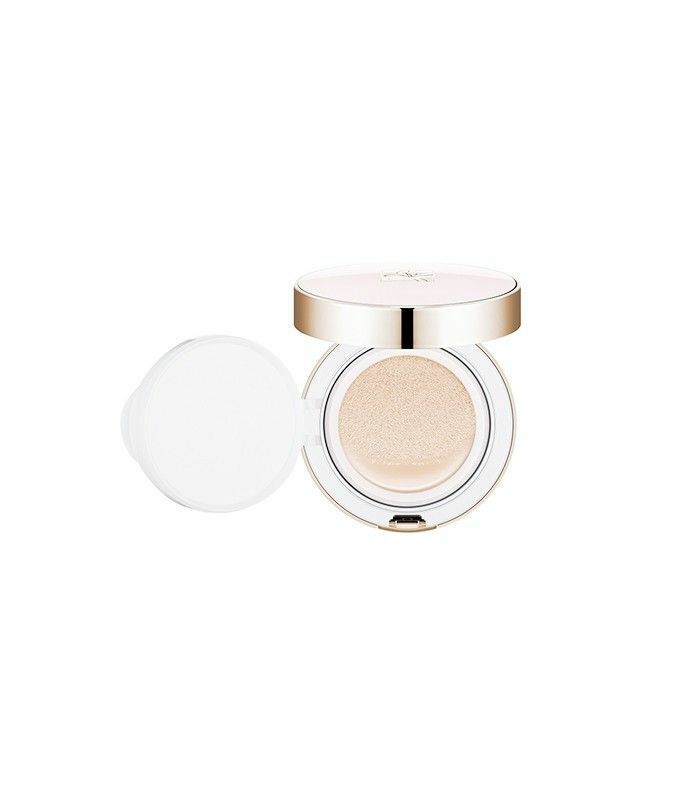 First came BB cream, then CC cream, and then came the cushion compact. “Cushion compacts offer the same benefits as BBs and CCs, but the application method is innovative, and the formula is lightweight and less cakey on the skin,” says Cho. Cushion compacts are ultra-portable and allow for a fast, lightweight application. 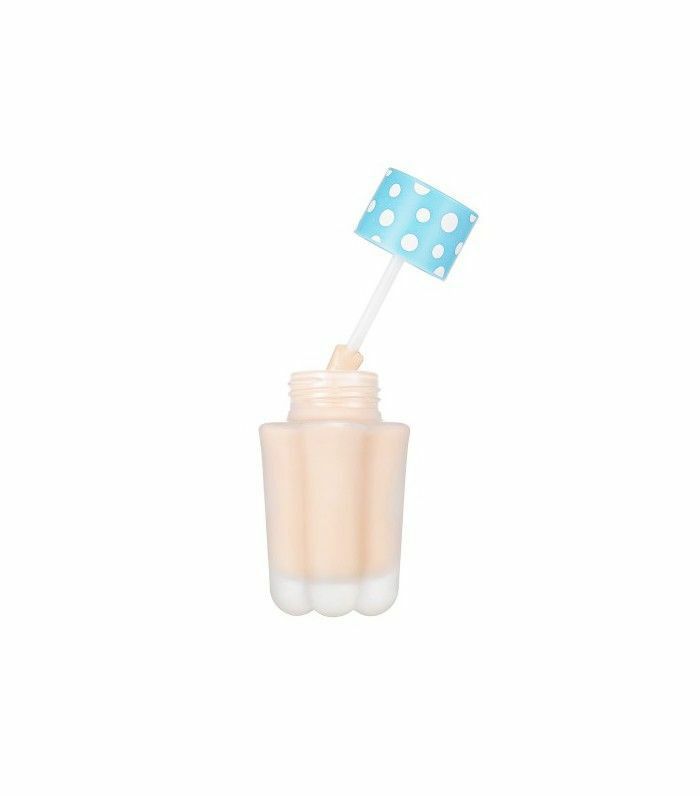 To use, tap the applicator sponge into the cushion and then onto your skin, says Cho. 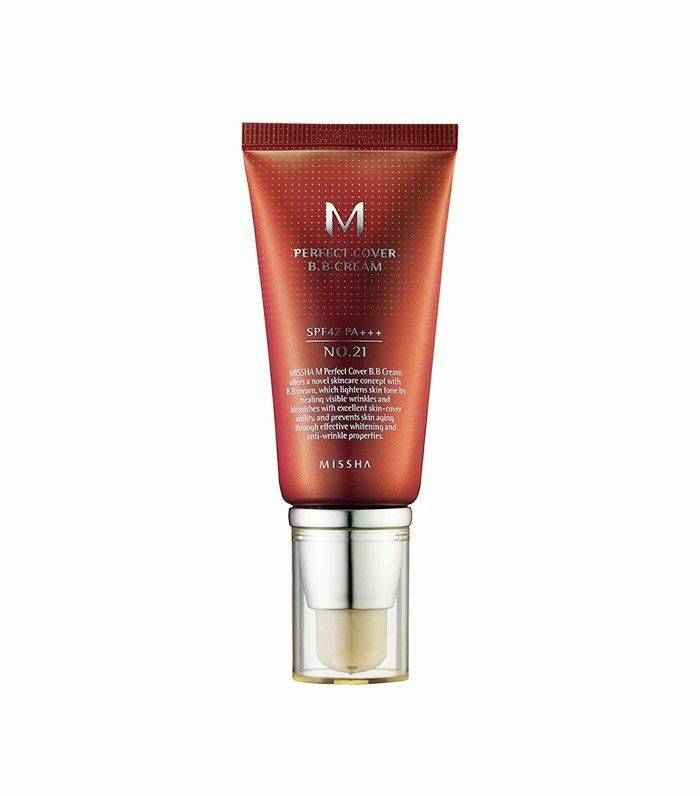 “It’s one of the best ways to reapply your SPF without messing up your makeup.” This popular pick from Missha is infused with an essence, which encourages a “bright, dewy glow.” Korean girls love it for its hydrating formula and flawless finish. Fascinated by all things Korean beauty? Don’t miss this fascinating story about the cultural backstory of the Korean beauty industry.